Lady Breaks was created as a space for women to be real about their struggles and heartbreak, and to use those hardships as fuel to push themselves upward rather than down. Of course this is much easier said than done, and sometimes the valleys are so deep and vast simply choosing to take another step requires more strength than anyone should ever need to muster. Losing a child is an agony that I cannot even begin to imagine or process; yet devastatingly one in every four parents experiences it. I feel so incredibly honoured to share Bianca’s story with you today. Bianca and I knew each other as teenagers, and reconnected again through the wonder of Facebook. Although our journeys have been extremely different, there is some sort of unspoken solidarity through shared grief. I can’t really express how much I admire her strength and bravery through this time, it has inspired me to push on and keep sharing my own journey. Thank you Bianca for giving us an insight into your grief, and allowing us the privilege of meeting your son Pharaoh. A year ago, I would have never pictured my partner and I decorating our first family Christmas tree alone. A time that is meant to be full of joy and excitement is now overcome with emptiness. I had so many visions of what it would be like to have a new baby to spoil on his first Christmas day. It has been 10 months since Pharaoh passed away, although I am now a lot stronger in my grief it still hurts to know all of my hopes and dreams for this year, and forever, are gone. I know each year I will grow stronger, but the first milestones and celebrations are always the hardest. Grief can be a very isolating journey. I know at times I have felt very alone and misunderstood. It can also be quite challenging for loved ones around me to really understand and accept all of the emotions and feelings that come along with it. I understand life has to go on for the world, but my world is only just starting to, very slowly, spin again. I feel I have literally been stuck in time, back with all of my hopes and dreams for our son. I know to some it may seem like I’m being selfish but I can’t and won’t change my journey through grief. It is such a personal experience so who are others to judge or have false expectations? It is very easy for society to suggest we grieve in a way better suited to them. Unless you have been through what 1 in 4 mothers go through, there is no way they could possibly understand how debilitating it can be. Every experience is different, and people deal with things in their own way, in their own time. When your baby dies, the world is put into a new perspective. Things that were once important now seem superficial and materialistic. It tests some relationships and makes others stronger. It helped me to be outward with my grief, and I found different ways to express all the emotions I was feeling. I created ‘Pharaoh’s Page‘ for this very purpose and I appreciate anyone who ‘liked’ our page and read an article or two. The page was never created to preach my alternative beliefs, and ways of living. It was a way for me to share the lifestyle I had planned for Pharaoh, and a way for me to still parent him. Every article that was read and acknowledged helped me to keep his memory alive. So I would like to thank each of you who have followed my journey through healing. It is far from over, and I know each day will be a new one. It amazes me how much you can grow and learn about yourself, just when you think you’ve got things figured out life hands you another load to deal with. 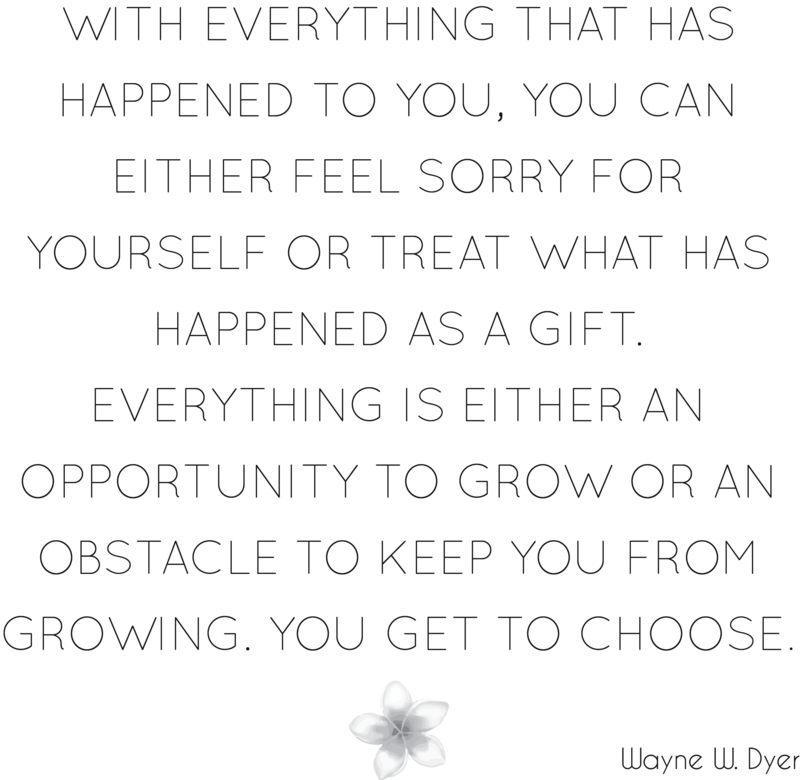 All of these challenges and obstacles make me the person I am today, the person I am still growing to be. Although I wish my son was here more then anything, I am accepting why the universe has made things the way they are. I am different now, I can love, understand and empathise on a whole new level. My new way of thinking, feeling and seeing the world would not be possible if it weren’t for Pharaoh’s short time with us. I just want to take the time to thank the few special people in my life. I know I have been absent this whole year, I’ve missed birthdays, engagements, and dinners. I’ve ignored phone calls and text messages – I’ve pretty much been a bad friend. It takes a lot of empathy to understand that my actions were not a personal attack on you or of my feelings toward you, more a reflection of my grief. I didn’t have the energy to maintain a friendship, and you all held me up by not judging me, and you kept the friendship alive even when it came across like I didn’t care. So thank you for being so selfless and understanding, to me this was priceless and the best kind of support. I can’t promise I will ever be ‘back to normal’ or spontaneous and social like I used to be, but I am still me and I want you to know that I love you very much. So even though I will feel the emptiness this Christmas, I will still feel enough joy to celebrate our baby’s life and our new little family. Christmas will be a very sad time for a lot of other families in this world. Instead of celebrating with their children by their side, they will be celebrating with them in their hearts. So please take the time to remember these families, I know they will appreciate your thoughts. Thank you so much for sharing your journey with us Bianca. 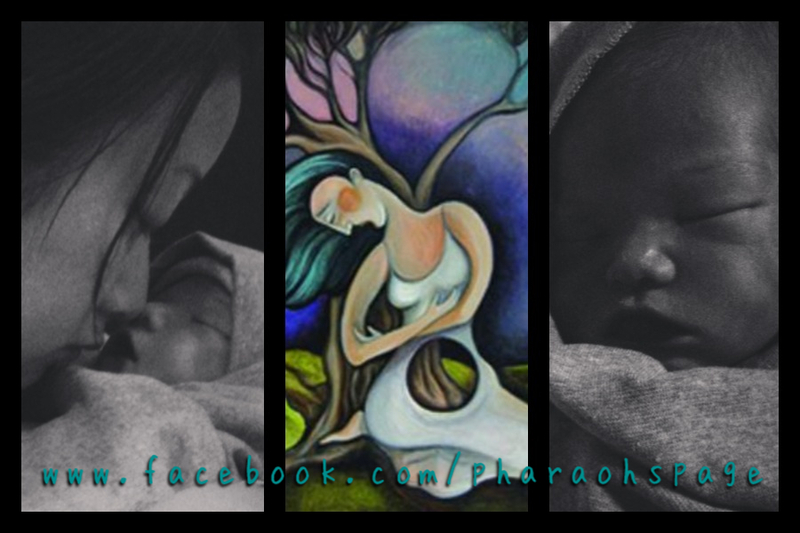 Please don’t forget to visit and ‘like’ Pharaoh’s Page! 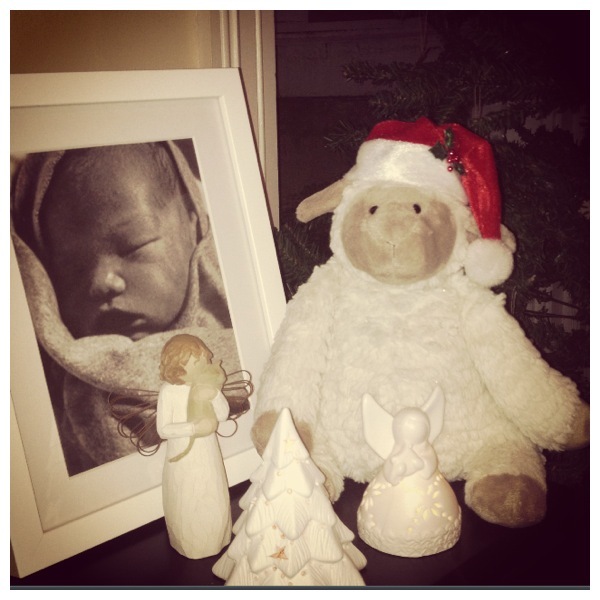 This entry was posted in Grief & Loss, Guest Ladies and tagged Baby loss, Christmas, grief, Grief Loss and Bereavement, grieving, pregnancy, stillbirth by ladybreaks. Bookmark the permalink.